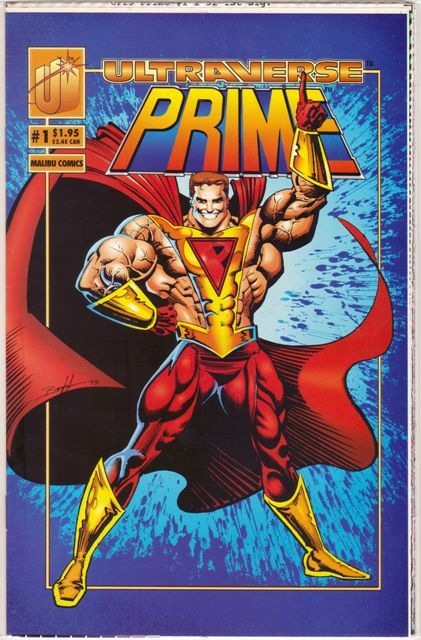 A while back I saw a Prime T-shirt on eBay and said I might pay $20 for that if the price ever came down. 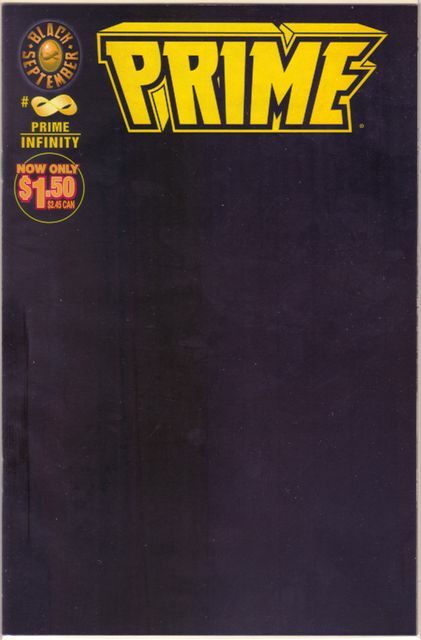 Well, the price came down and I bought it for $10 shipped. 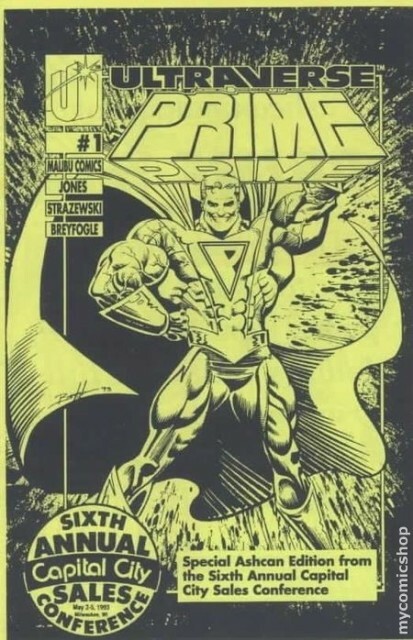 Pretty happy with that. 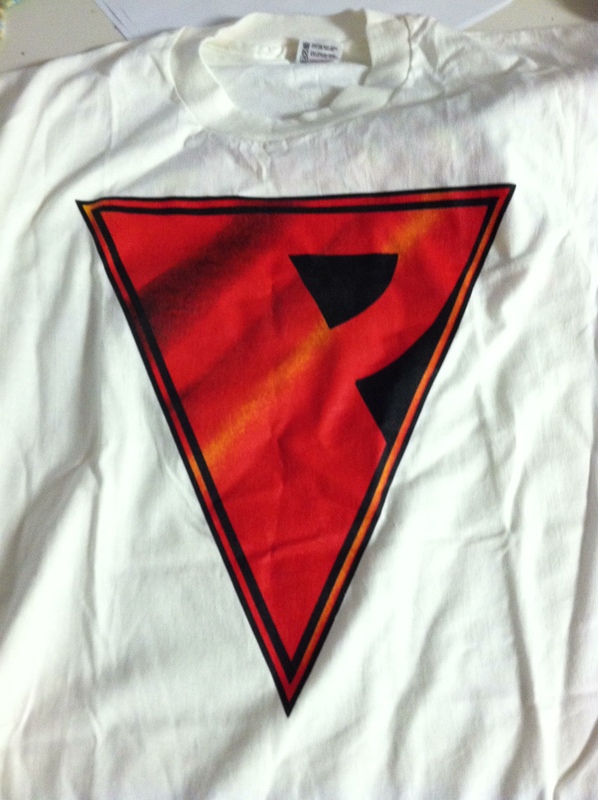 The shirt is in pretty good shape, just a slight touch of dinginess around the collar. 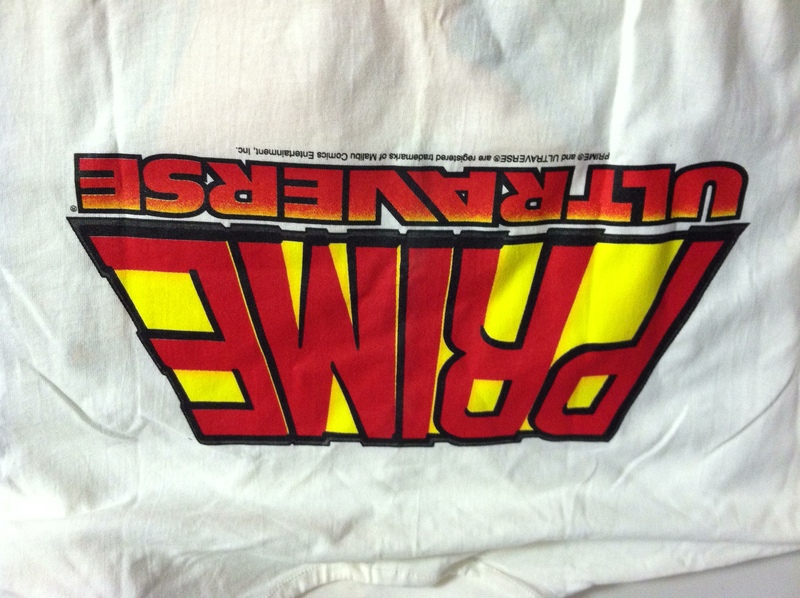 Maybe I can clean that up but it is a 20-year-old shirt. 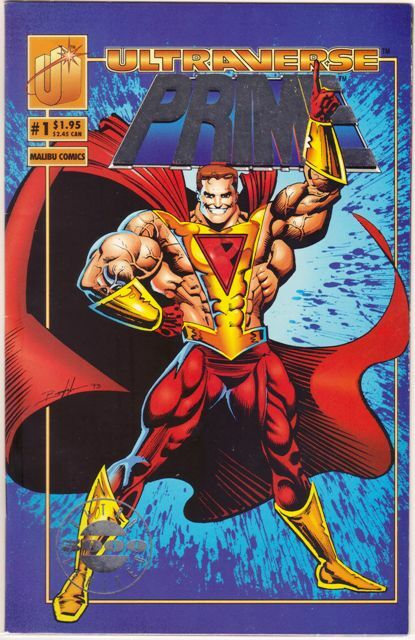 I don’t really have a good idea how to keep one of those in mint condition, especially since I live in Florida. 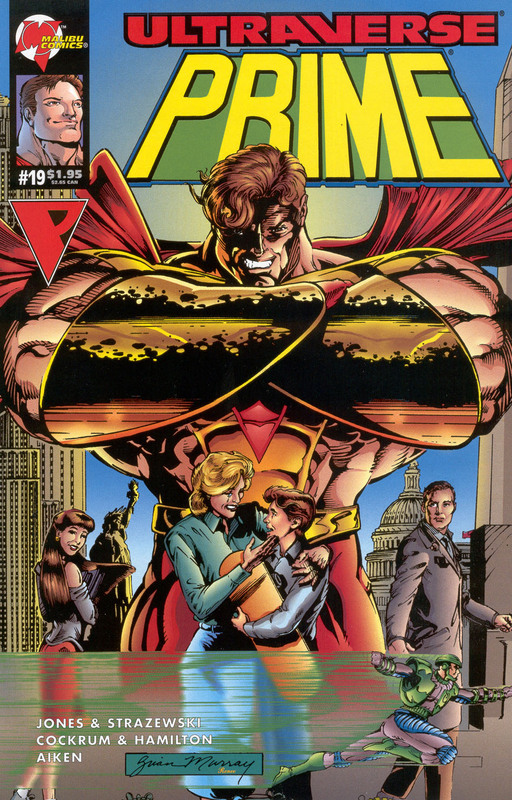 Up top is the back image; front image is on the left. 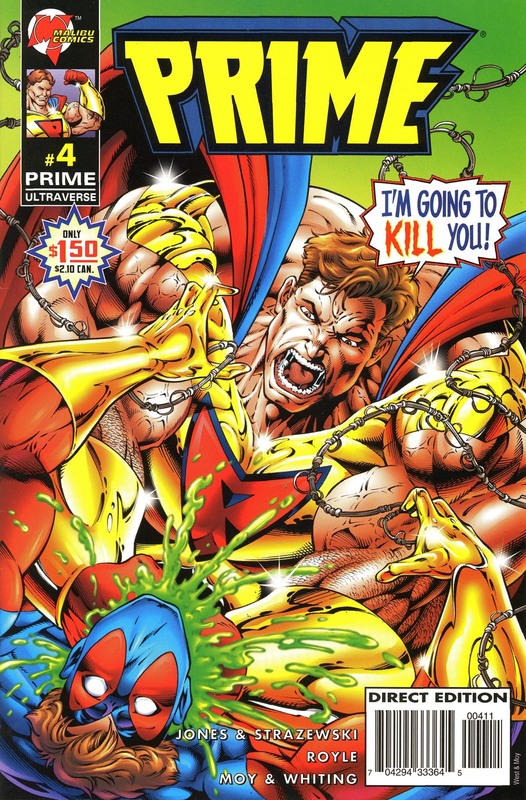 I have some old Malibu Comics T-shirts in a box somewhere, but I think this is the first Ultraverse shirt I have bought. 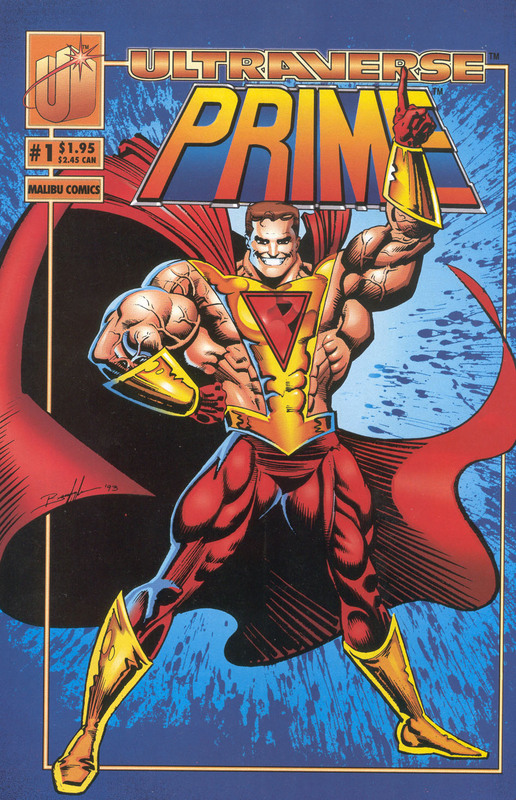 And frankly I can’t even remember seeing any others. 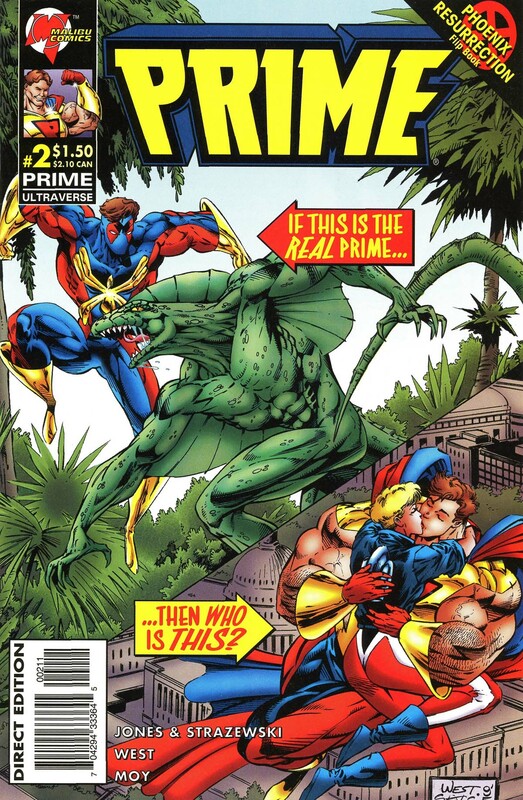 That doesn’t mean they don’t exist; I forget a lot of stuff! 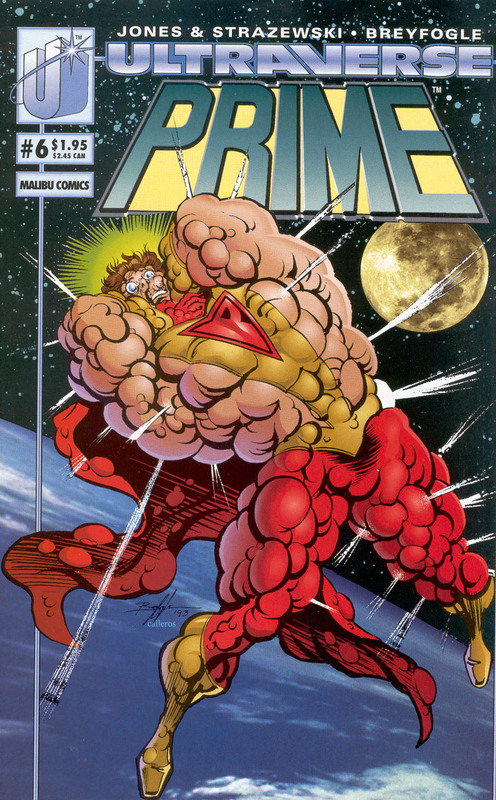 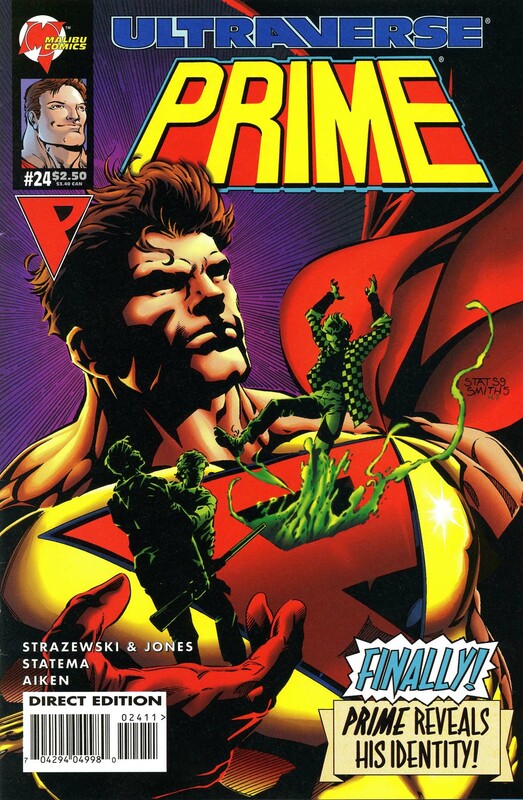 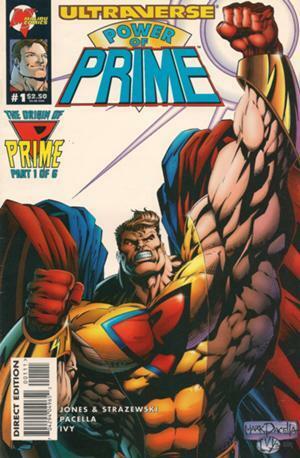 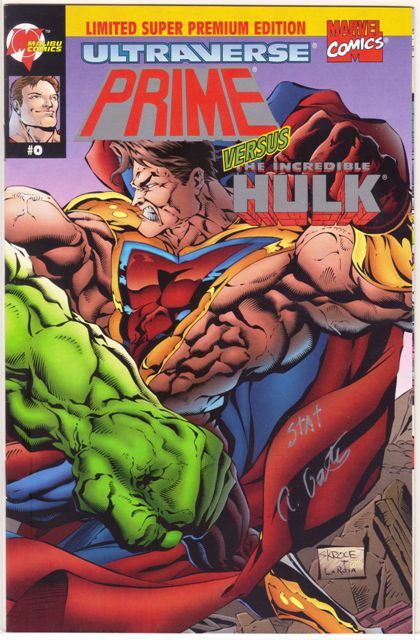 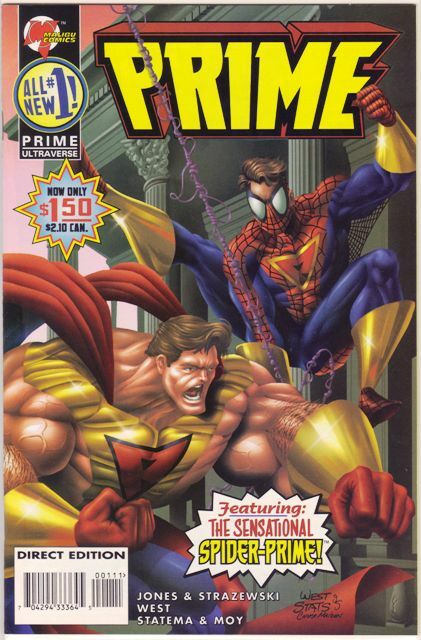 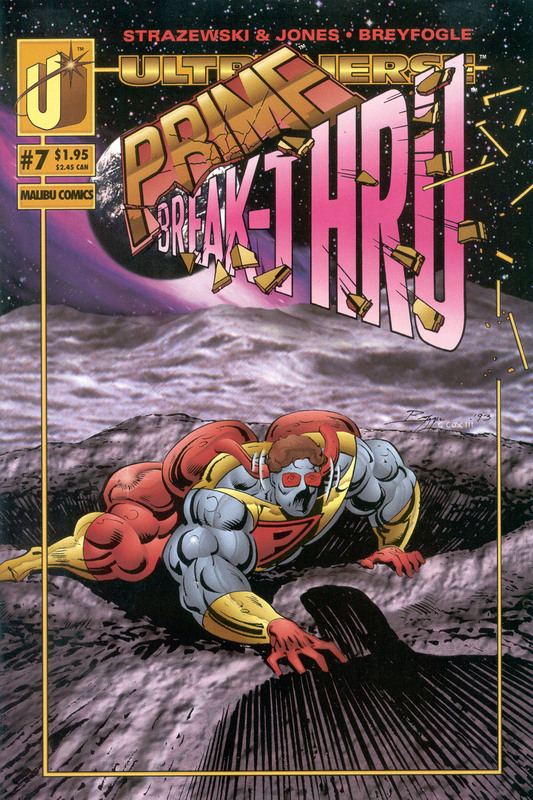 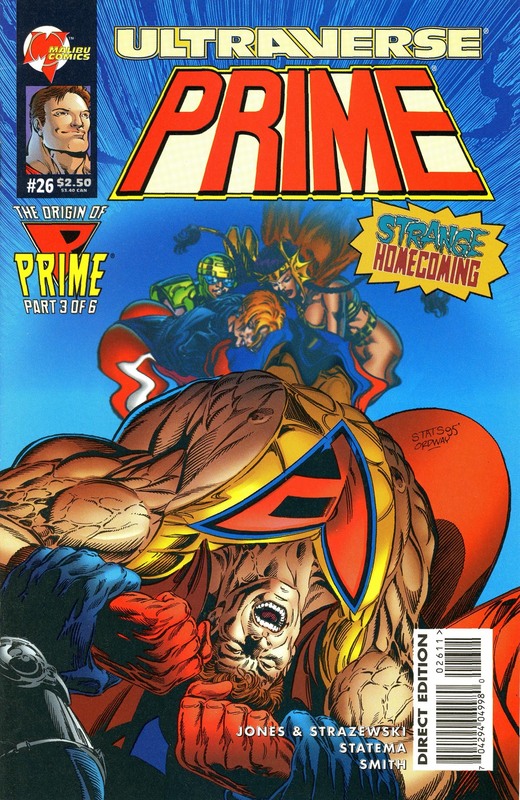 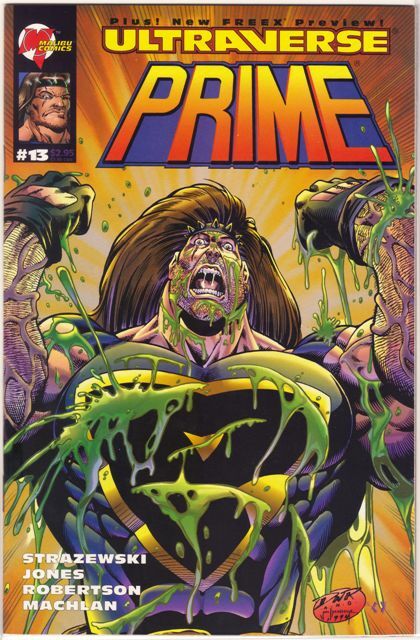 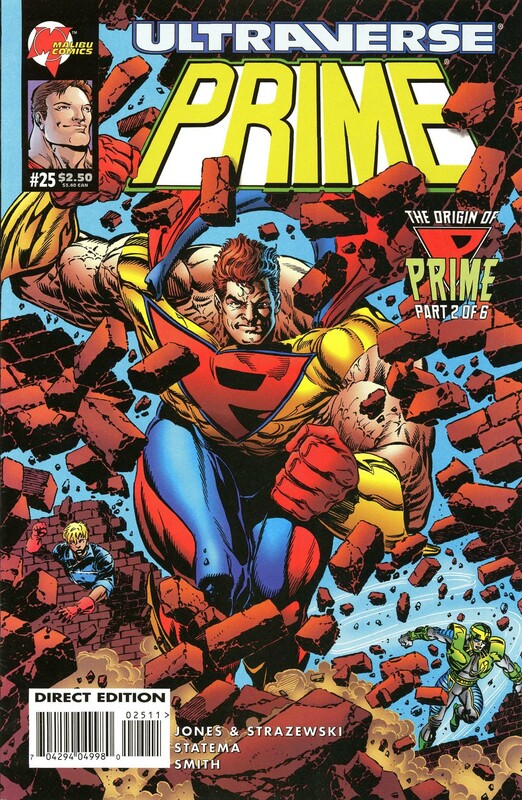 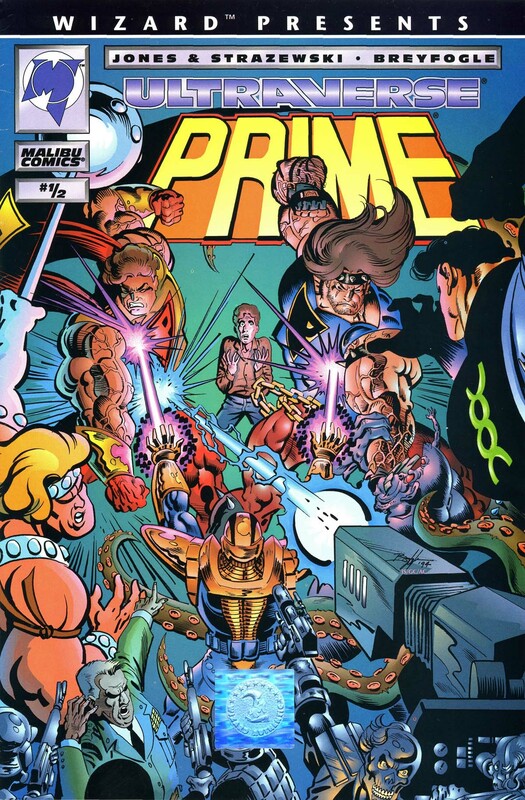 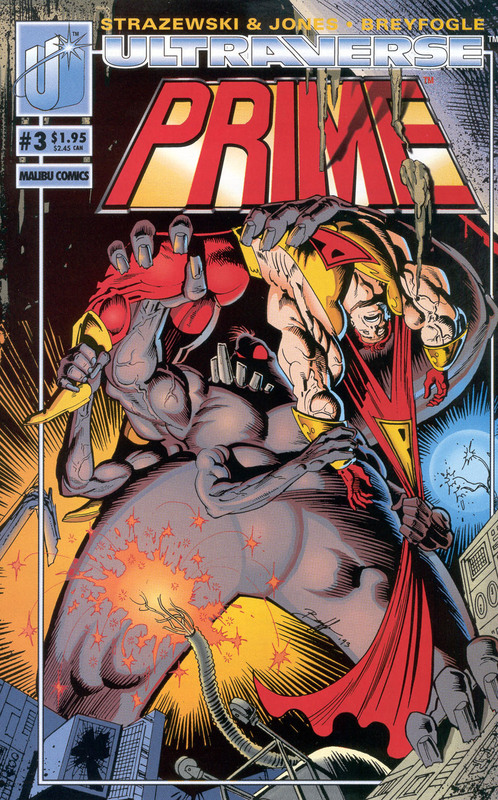 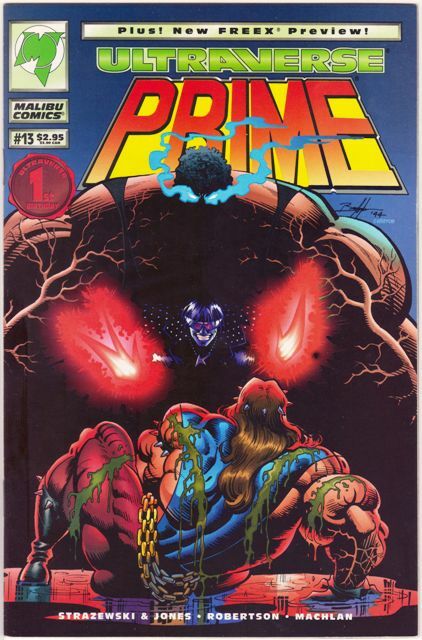 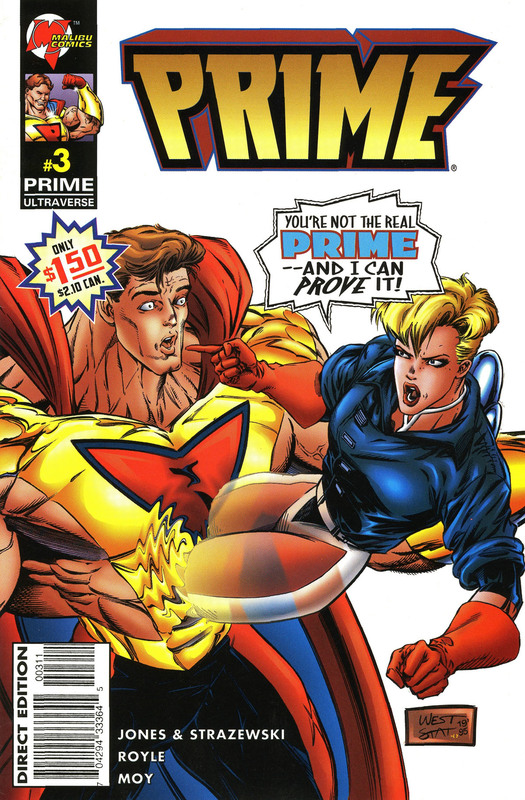 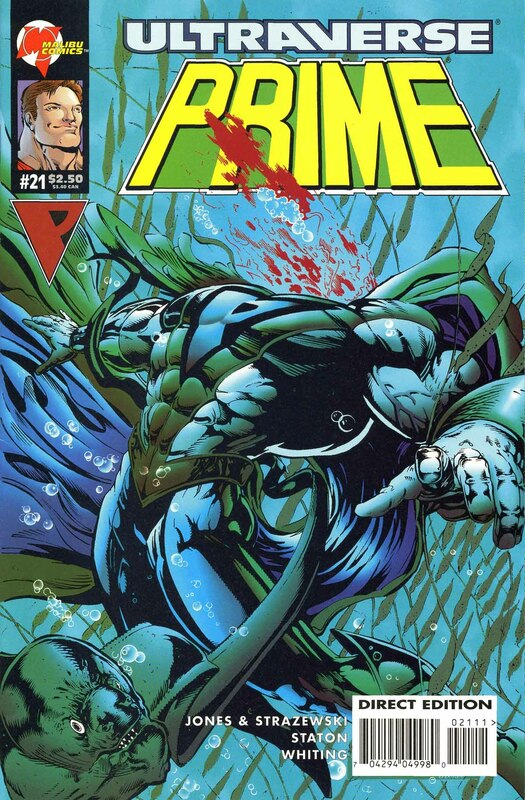 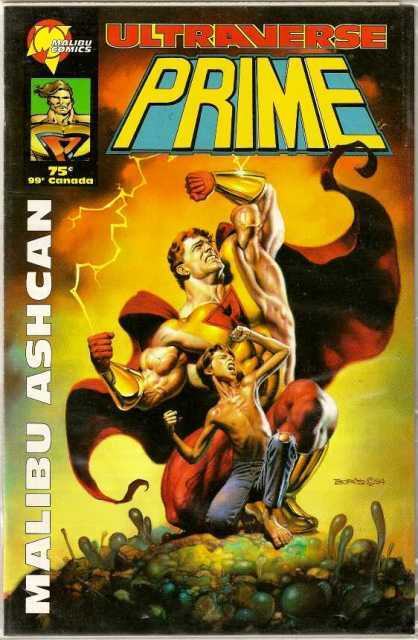 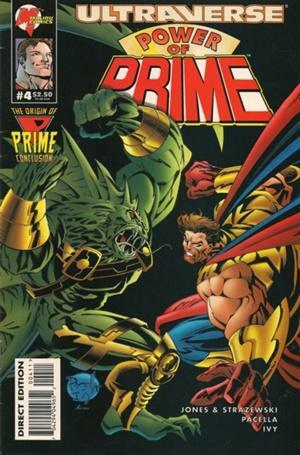 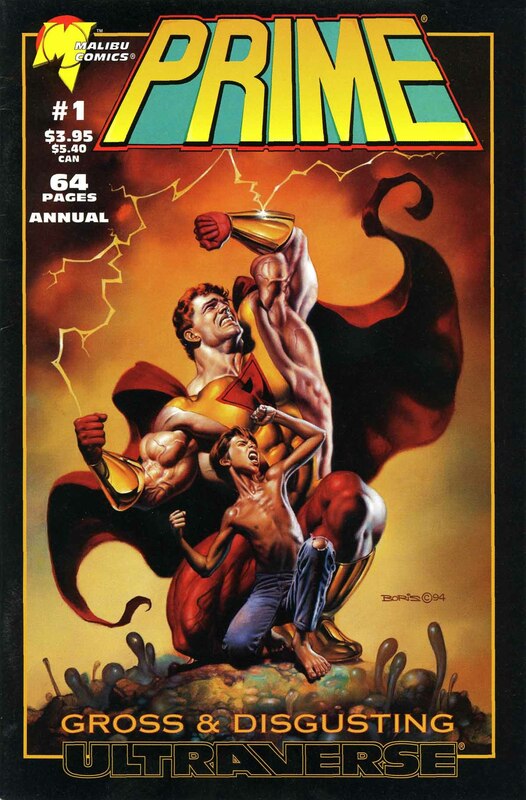 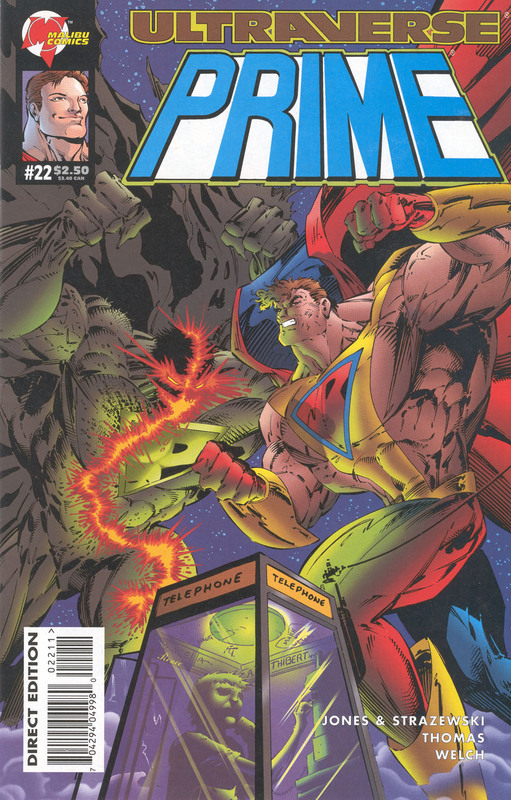 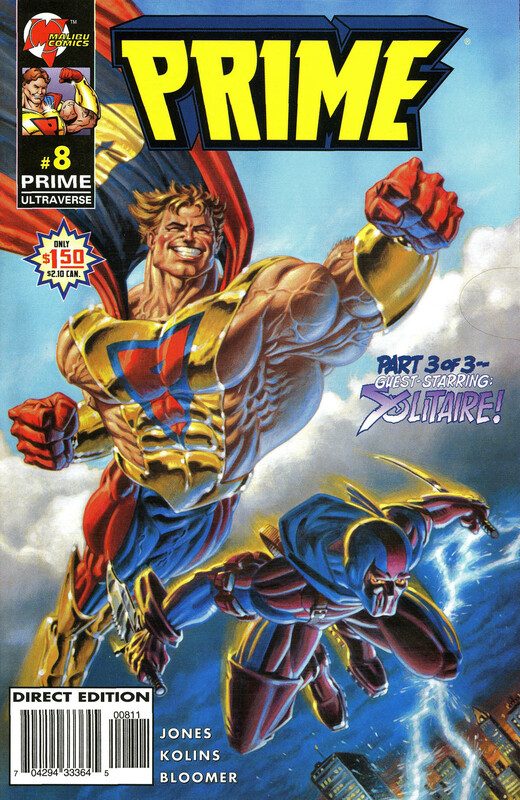 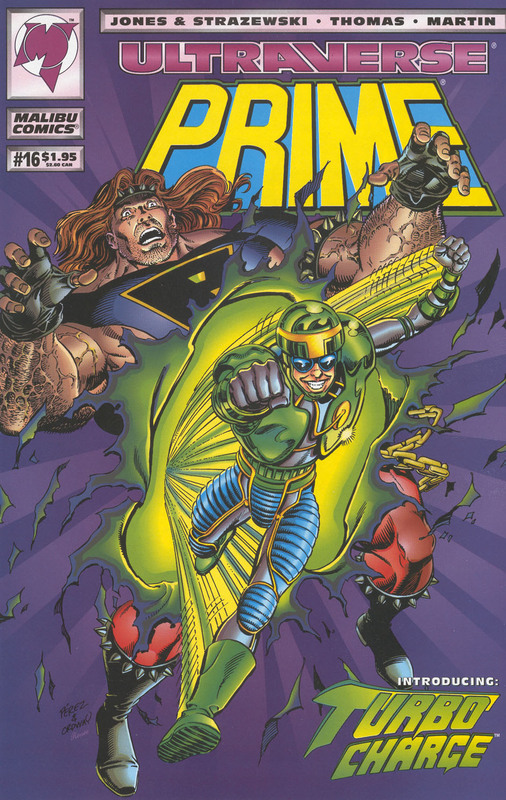 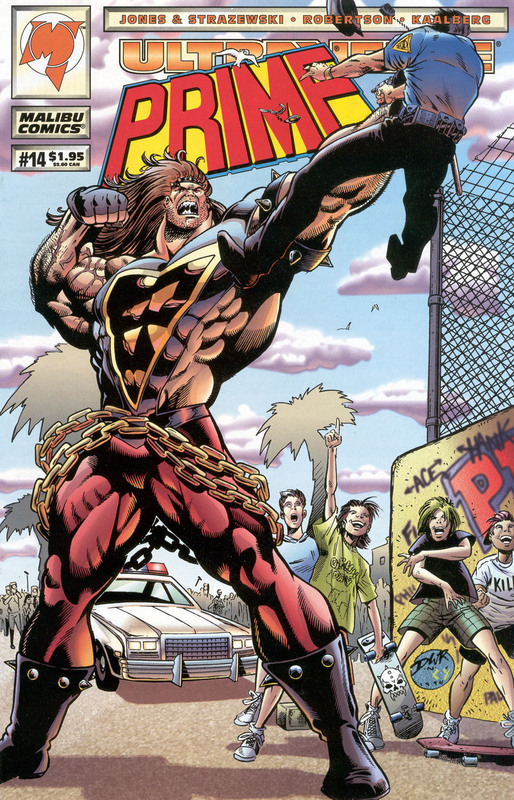 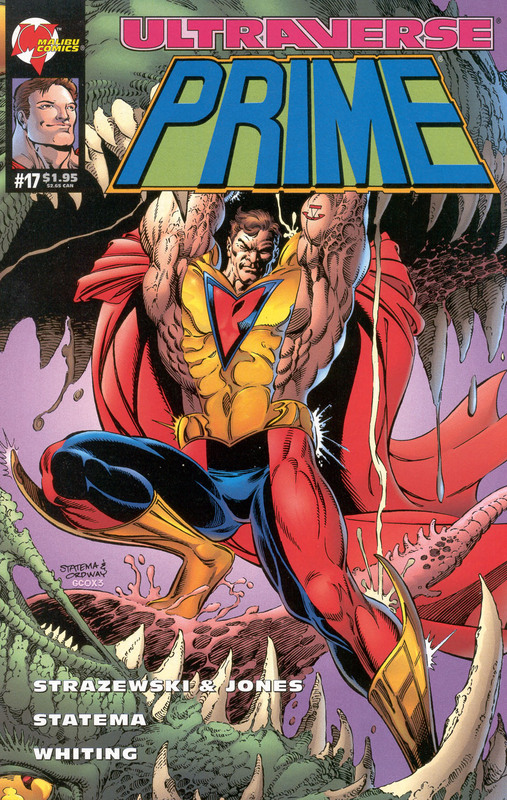 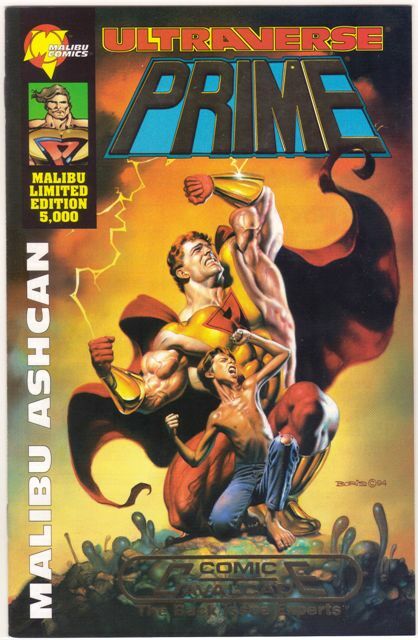 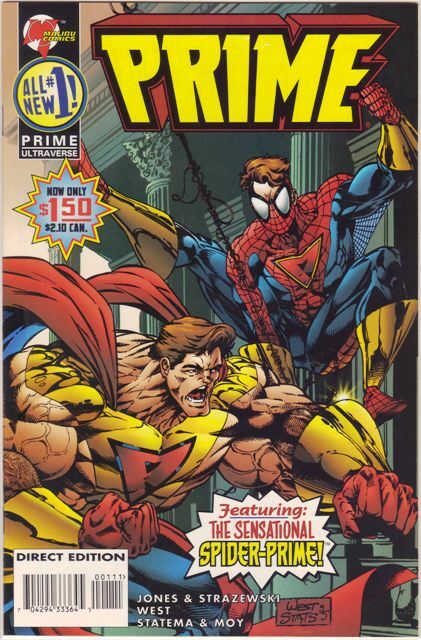 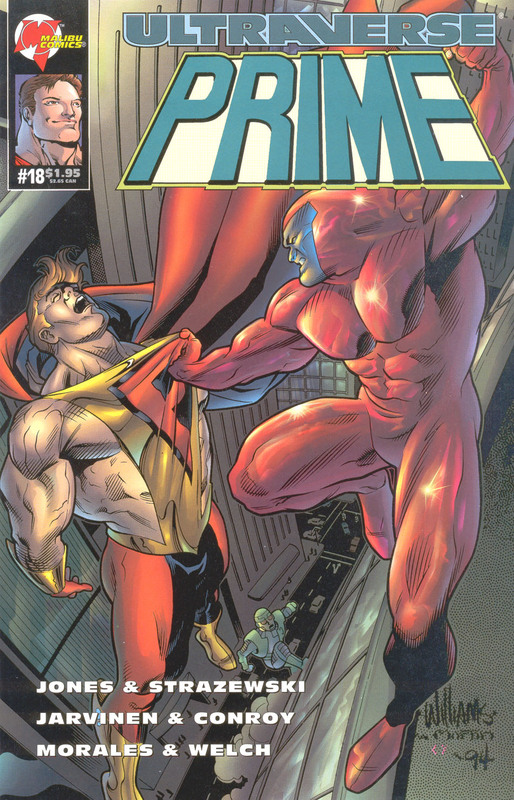 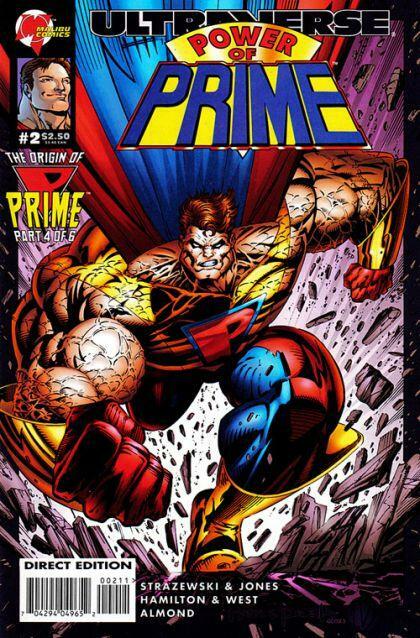 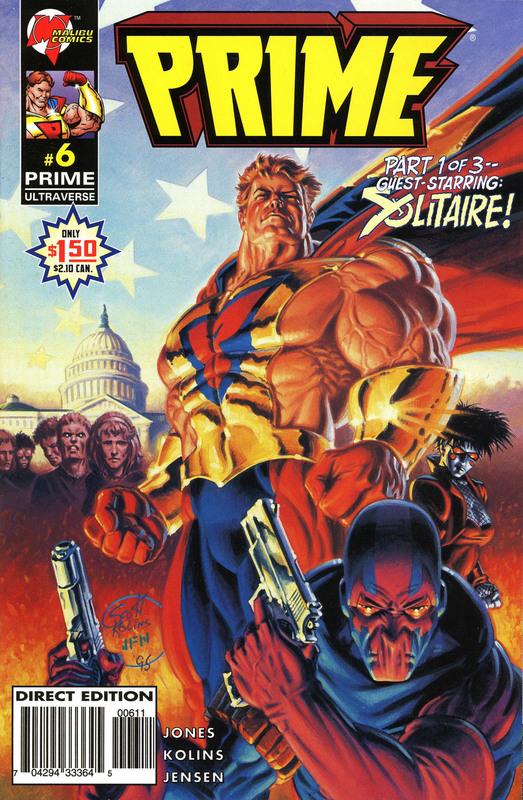 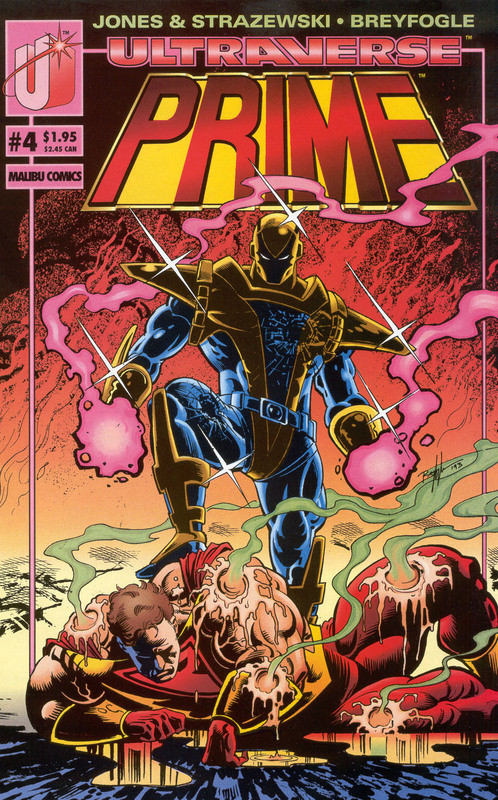 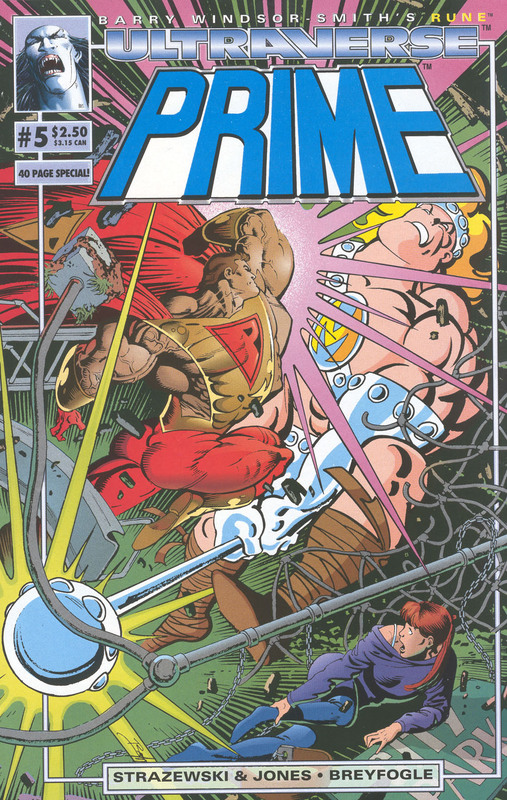 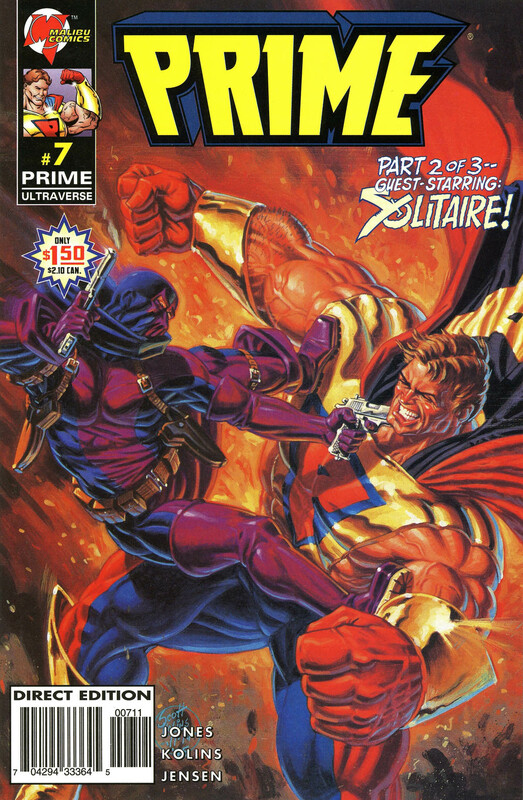 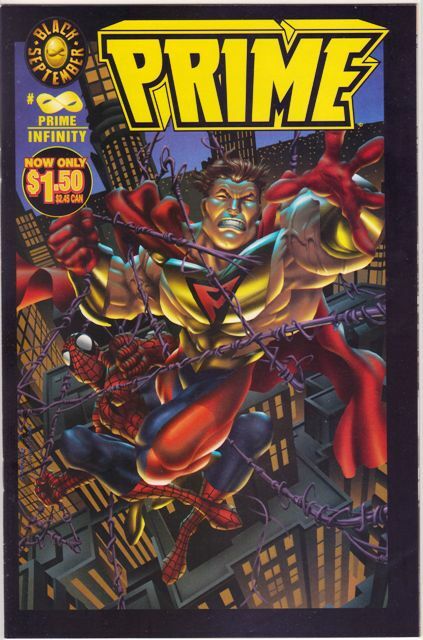 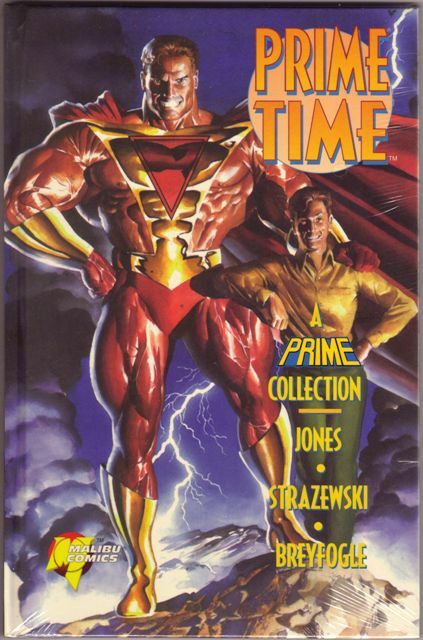 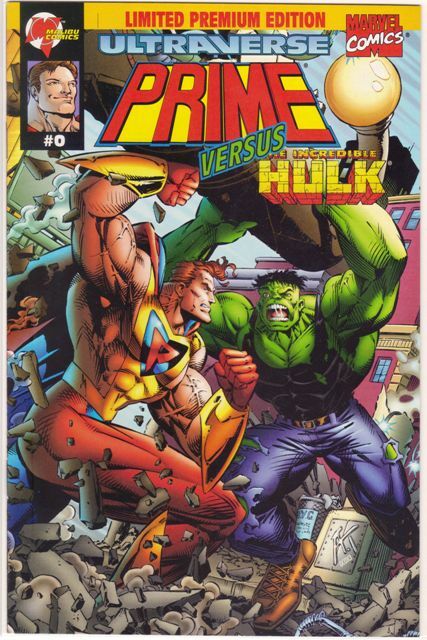 This is a big one, lots of Prime books in the Ultraverse. 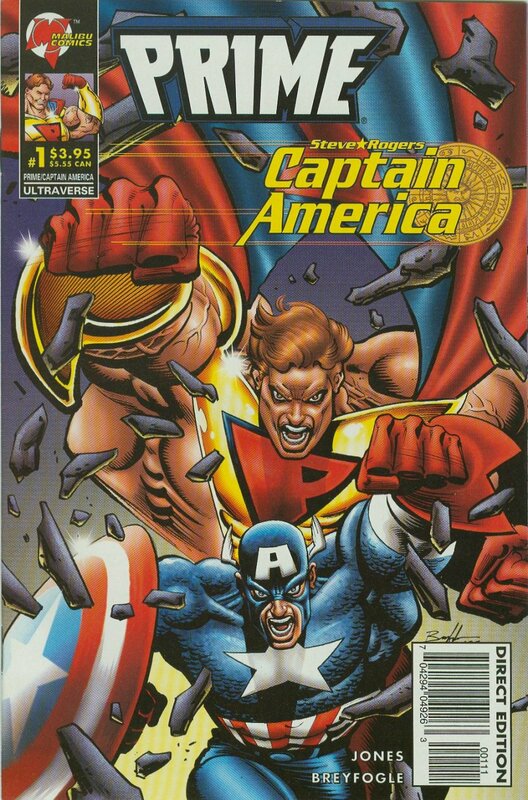 Let’s start with the first series’ main issues, including gold and silver holograms, an Ultra 5000 and an annual, along with variant covers for 4 and 13. 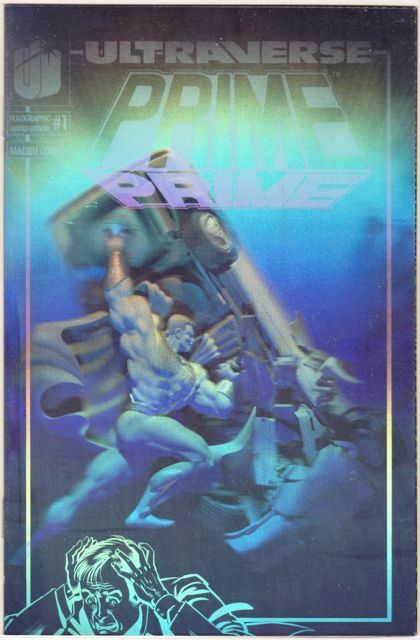 There are also polybagged issues for 2 and 4, but I didn’t include the pics here. 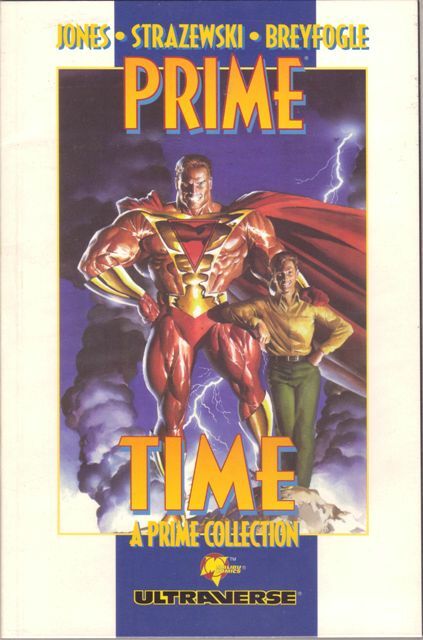 Just imagine the same book in a bag. 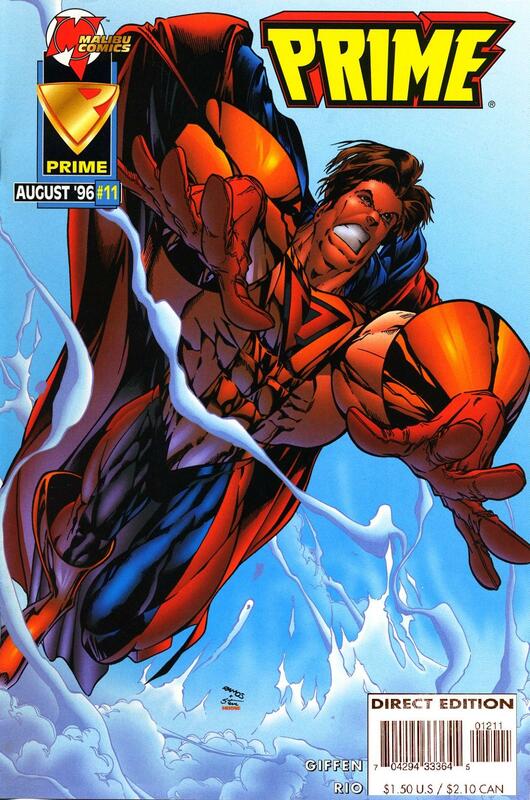 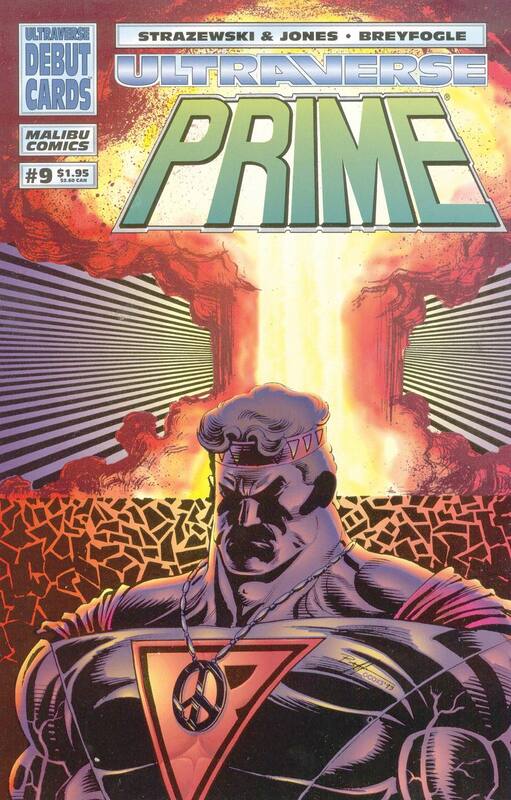 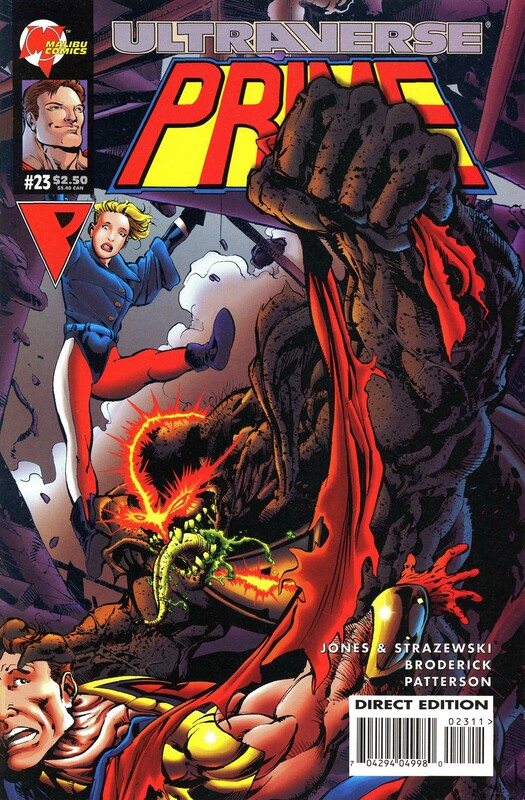 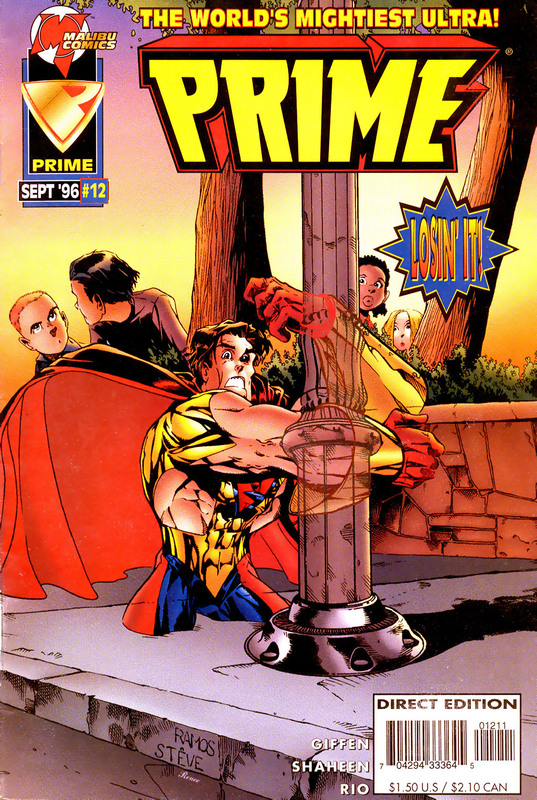 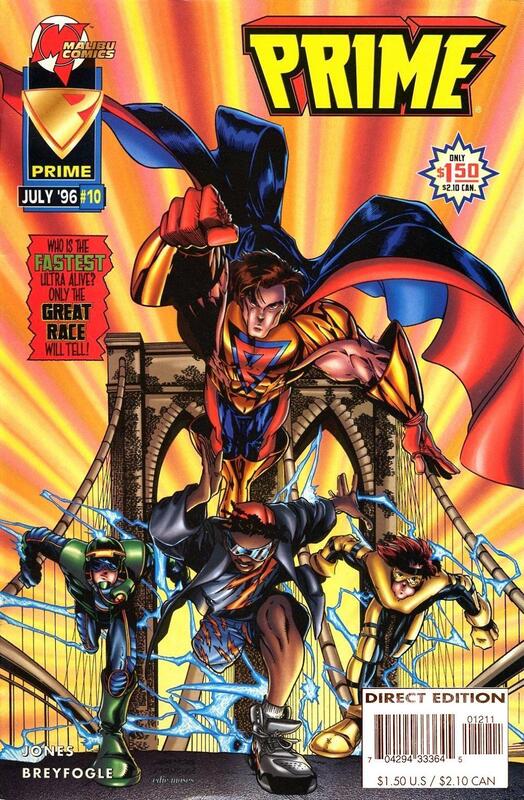 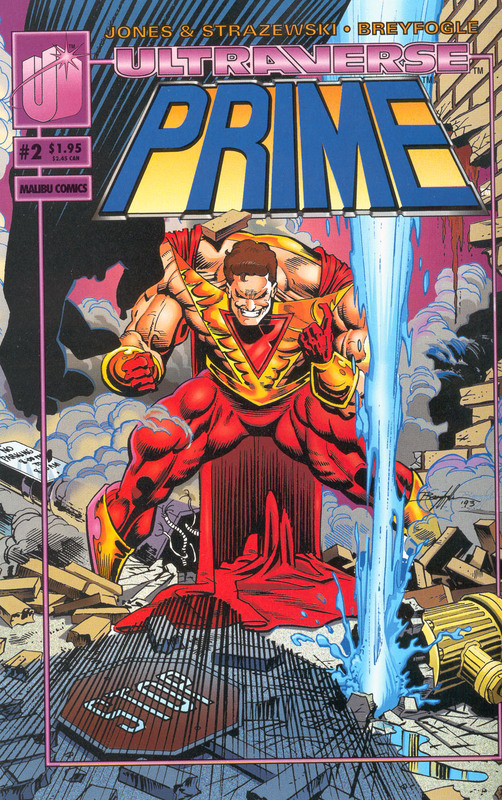 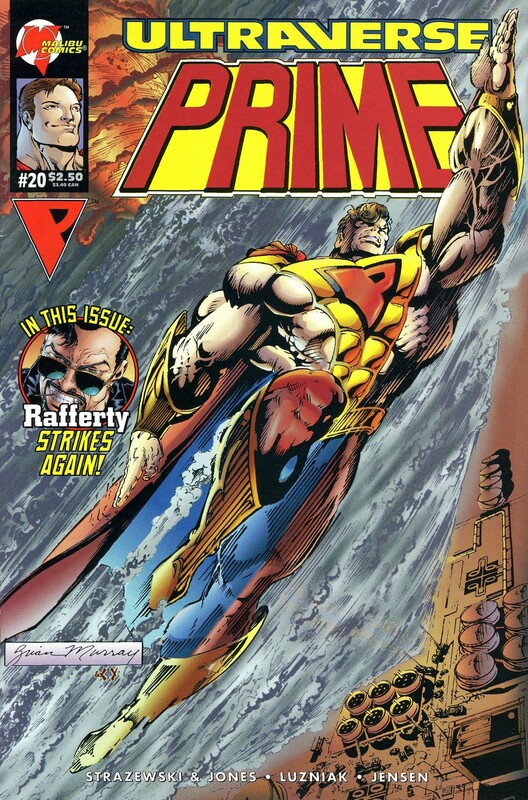 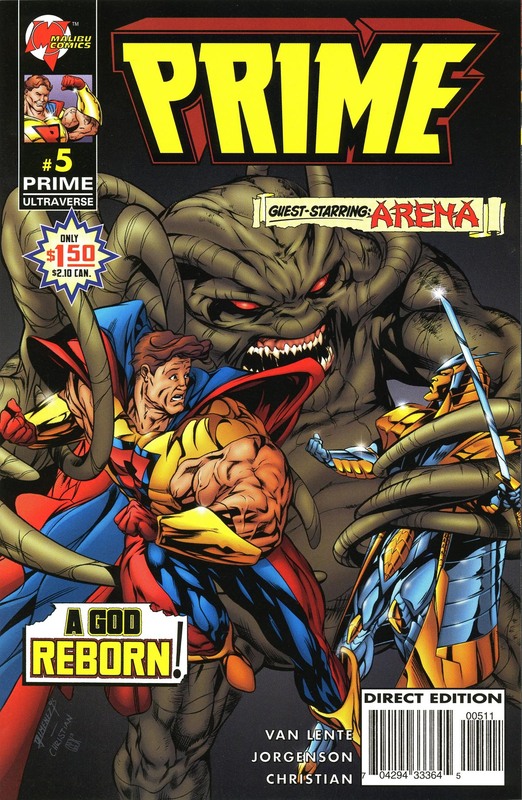 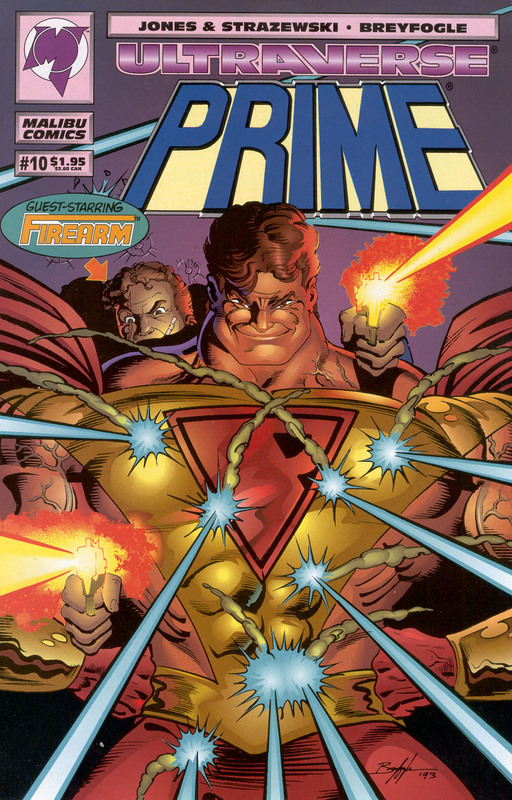 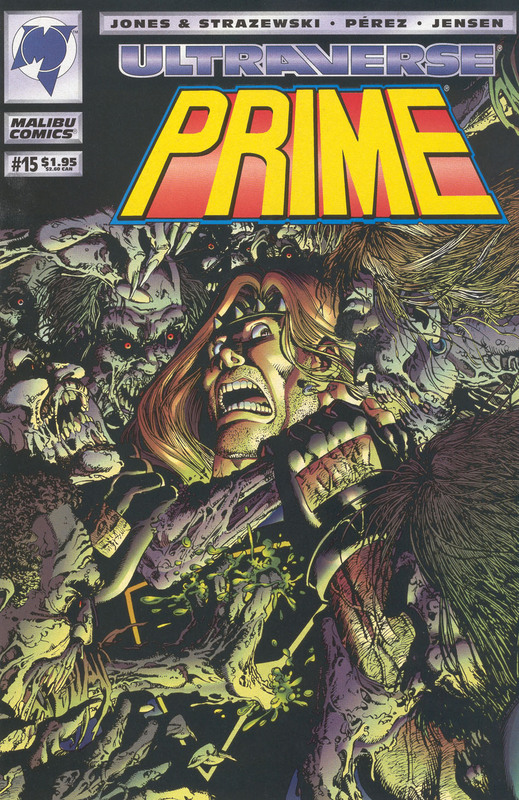 And finally a four-issue miniseries, Power of Prime. 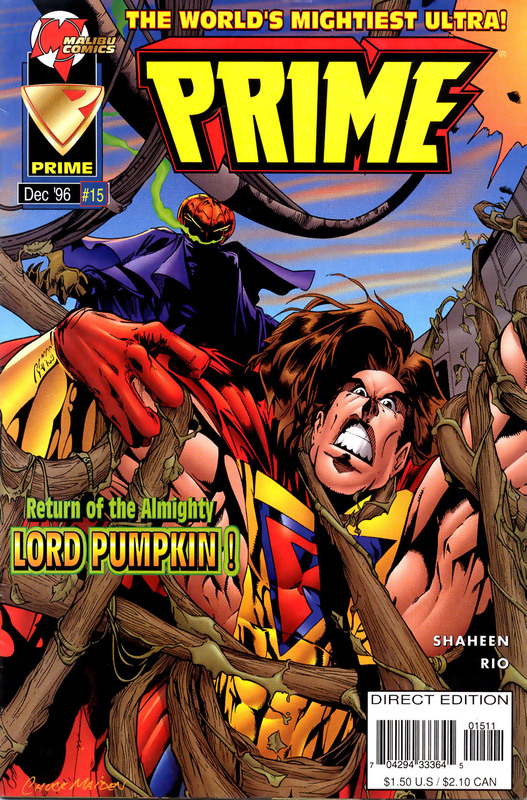 Why, yes, I am still alive, thank you. 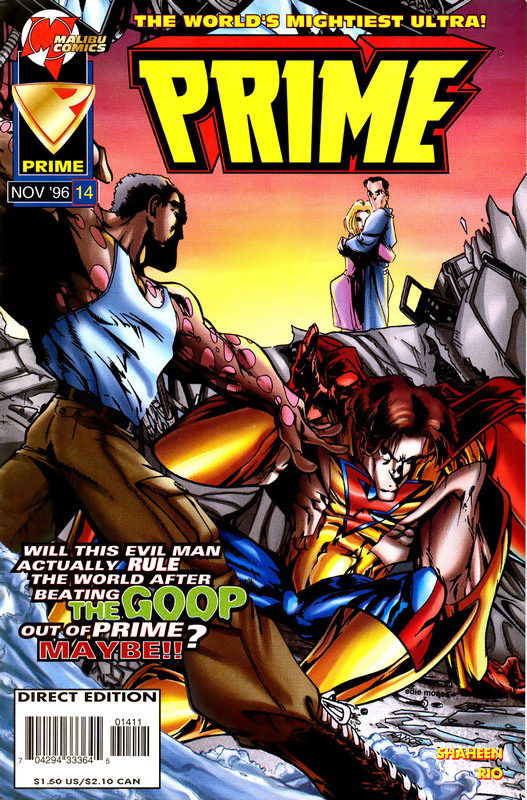 Still collecting, too. 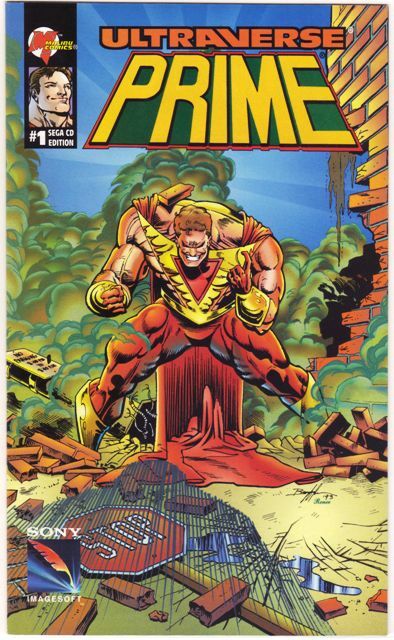 I’ve just been very busy (who hasn’t?). 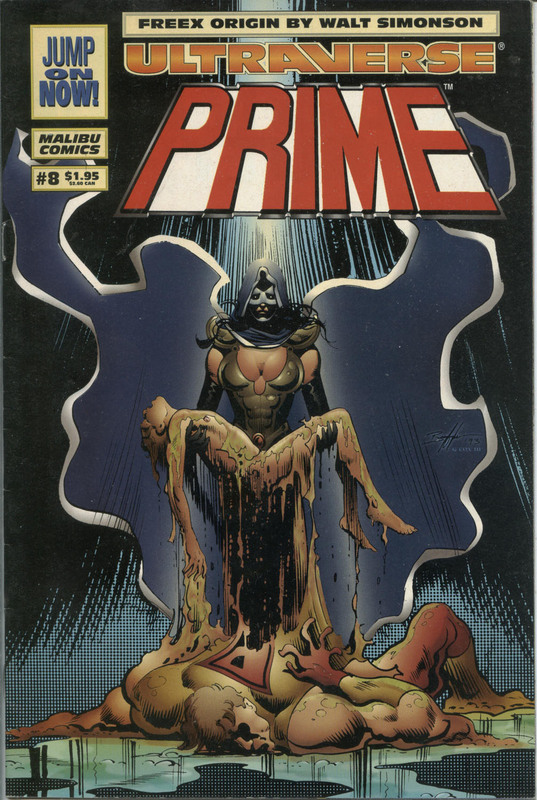 But I scored some good stuff recently so I will try to get a few posts up. 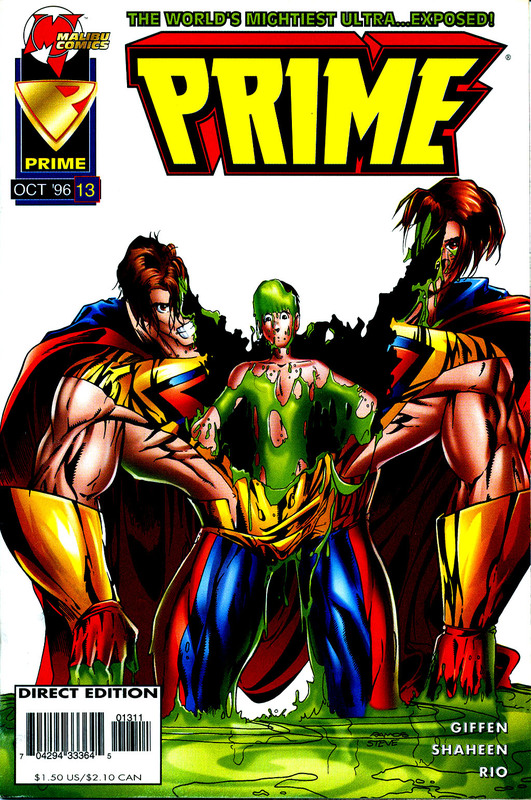 These are all three Ultraverse pins (as far as I know) and I got them all in one lot for under $5 shipped. 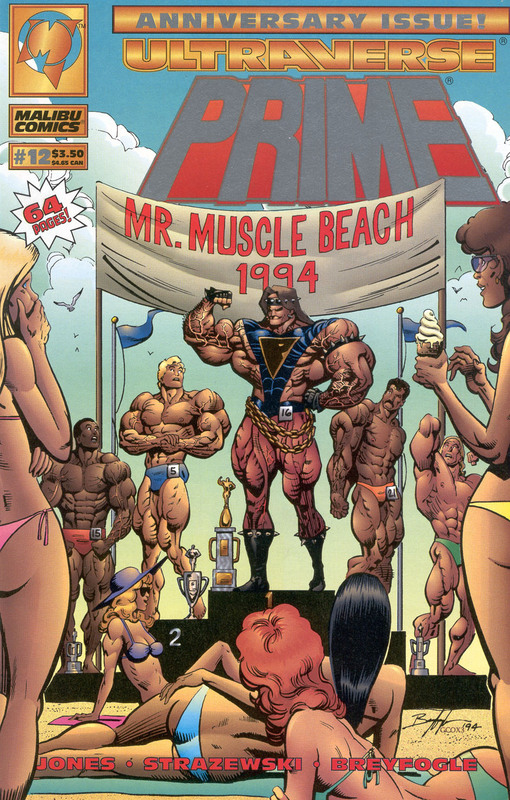 Now that’s my kind of deal. 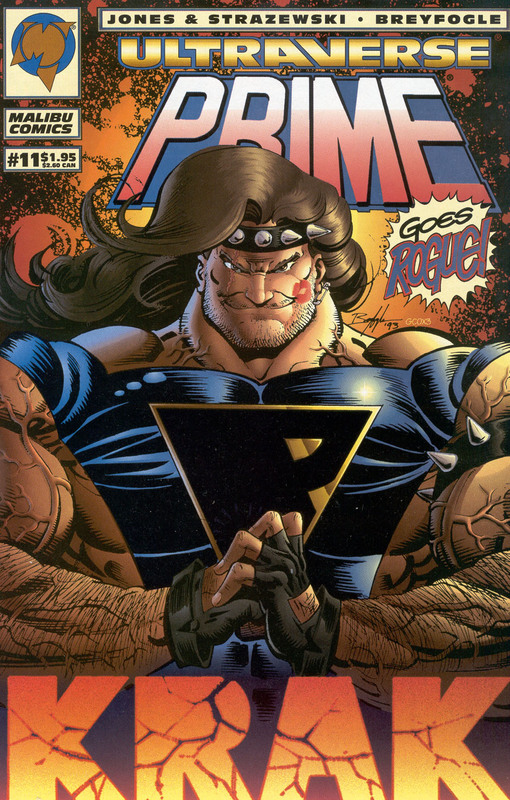 I already had one of the Rune pins, but the others are new for me. 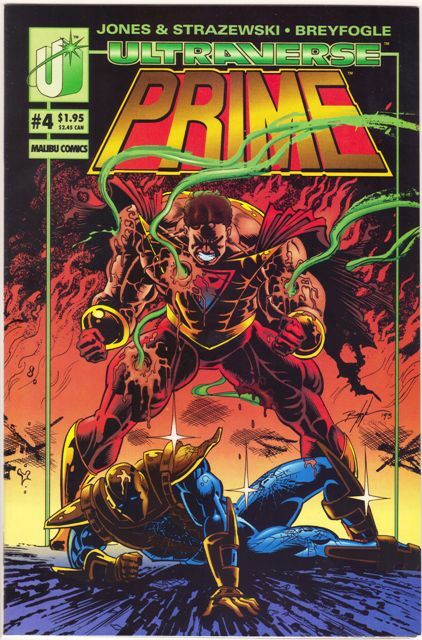 Pretty high quality pins, too. 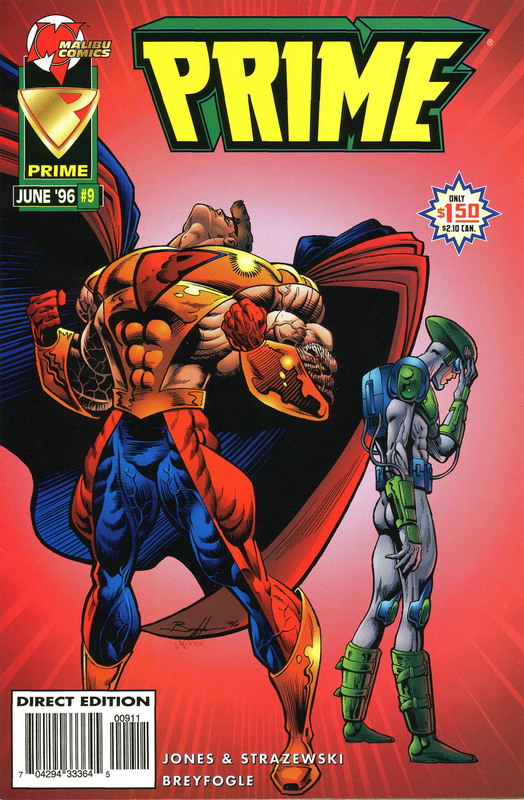 I know of one other Ultraverse pin but I don’t really count it because it is just one of those cheap metal tabs that folds over.